Young Conservatives has been formed to put young people at the heart of our campaign. Watch this introductory VIDEO from Mansfield MP Ben Bradley. Young Conservative members are full members of the Conservative Party and are represented within the party associations. Our primary job is to get Conservatives elected up and down the country. Join us now by becoming a member. Young Conservatives is the Party's new movement for under 25s, including all members of the Conservative Party of this age. The organisation focuses on involving young people in politics and addressing the issues that matter to them. With over 15,000 members across the country, YC runs a range of events and activities, from policy discussions to social gatherings. 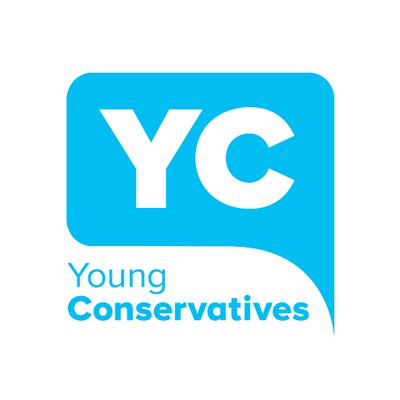 YC Members also have the opportunity to get involved in campaign activity – supporting and standing as Conservative candidates in elections at all levels, from student politics to Westminster. For more information on joining or attending upcoming events please e-mail the Association on office@wealdenconservatives.com and we will put you in touch with likeminded young people in Wealden. Copyright 2019 Wealden Conservatives. All rights reserved.